Take in a play with one of the finest Shakespearean companies in the South! Located in Loch Haven Park in North Orange. Inspired by the playwright, William Shakespeare, the Orlando Shakespeare Theatre, in partnership with UCF, provides a window into some of the greatest classics to ever grace the stage. Their 4 theatres can hold from 69 to 324 patrons, with the Margeson being their largest. The company not only performs classic plays, but also produces new works and children's theater. 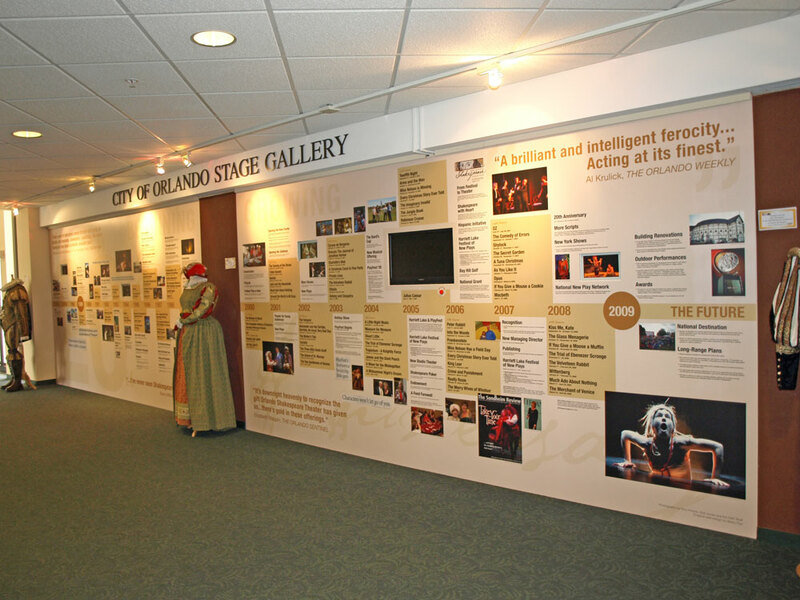 The Orlando Shakespeare Theatre is dedicated to bringing the joy of theatre to all of the community by offering a variety of classes and workshops for rising stars of all ages. 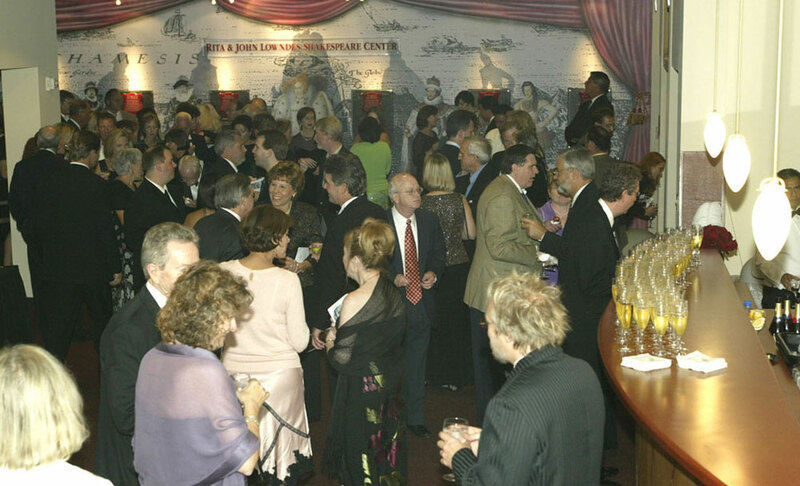 If you're looking for a venue to perform a play, present a company seminar, showcase an independent film, or hold a birthday party or wedding reception, the theatre offers top-quality space rentals. The Orlando Shakespeare Theatre performs at The Lowndes Shakespeare Center in Loch Haven Park in North Orange.